The Boston Celtics were defeated 93-90 by the Orlando Magic at home last night against the young and rising stars of Orlando. The Celtics coming into the game at 2-1 we’re defending their home court against the magic after defeating the New York Knicks in a tough nail-biting victory on the road. Kyrie Irving led the Celtics with 22 points shooting 10/19 from the field with zero free throws. How does Kyrie Have 0 free throws? Orlando’s Vucevic led all scoring with 24 points shooting 11/18 from the field. The Boston Celtics absolutely had no answer for Vucevic. He was scoring in the paint and he was scoring out on the perimeter. The Boston Celtics clearly don’t look like a championship caliber team. They start every game off slow and their defense has been poor not even subpar. Jason Tatum only had seven points and Jaylen Brown only had five points with a big 3 at the end but there has to be more production from their young rising stars. Horford had 15 points and Gordon Hayward begin to look like Gordon Hayward. He was catching and shooting off the dribble which is what fans want to see. Celtics shot very poor from the three-point arc and they never led the game. 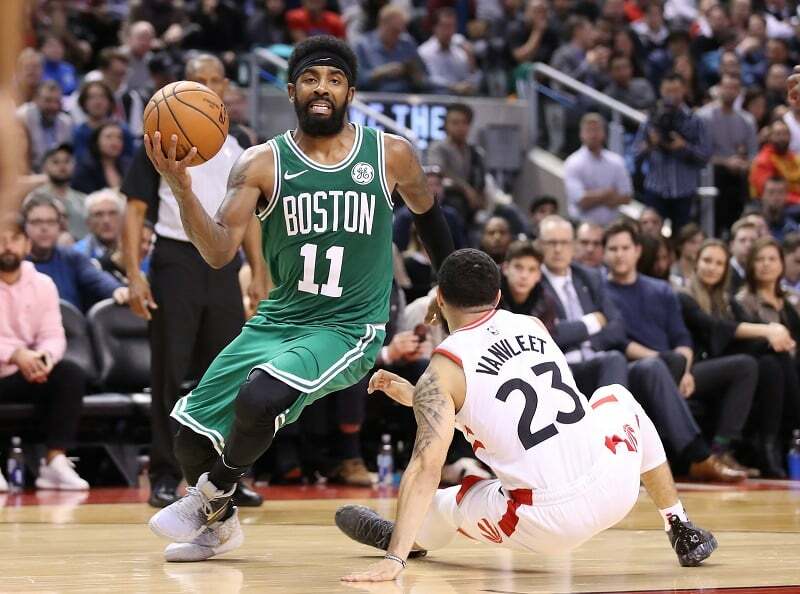 Why are the Celtics struggling in the beginning of the season? That’s a question not even coach Brad Stevens has the answers for. Will the Celtics be a the top of the team of the East? The Boston Celtics travel to Oklahoma to take on the Thunder. They have to face Russell Westbrook and Paul George. Will they fall to 2-3 and get clapped by the Thunder or will they play like the Eastern Conference champions and calm the storm in OKC?